According to the Centers for Disease Control and Prevention, a shocking 25 percent of all deaths in the U.S. each year are caused by heart disease. It is also important to note that there are many incorrect so-called facts about this silent killer that can cause serious issues. Many people erroneously believe that heart problems are primarily experienced by older men. However, the truth is that many younger patients of both genders are diagnosed with heart disease, and it is actually the leading cause of death among Australian women. Heart disease can be caused by a wide variety of factors, including genetics, age, ethnicity, weight, cholesterol and blood pressure levels, smoking, depression and living a sedentary lifestyle. Sadly, diabetes patients also face a higher risk of developing this potentially deadly medical issue. With all of this in mind, it is no wonder that so many people seek out additional options to help them improve their heart health such as taking proven supplements. The absolute best way to reduce the risk of dying from heart related complications is to avoid behavioral risk factors such as smoking and being inactive, but combining these methods with at least one supplement can have a dramatic impact on the overall health of your heart. When you consider the fact that your heart is tasked with keeping your body alive by beating 100,000 times per day, it makes good sense to do everything that you can to help relieve the strain that this essential organ is placed under even during optimal conditions. 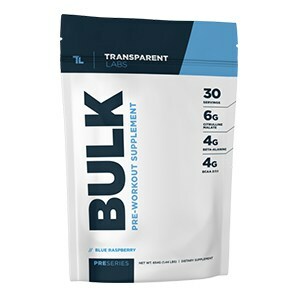 Figuring out which supplements to take can be difficult and even discouraging, especially when you factor in all of the misleading and conflicting information that can be found online. 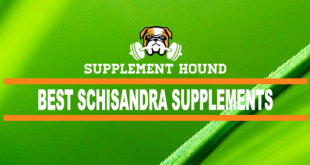 Fortunately, we have gathered a comprehensive list of 10 supplements that have been proven to help encourage improved heart health when taken properly under doctor’s supervision and suggestion. This list should make it much easier for everyone to narrow down their options so that they can add the right supplements to their daily routine. 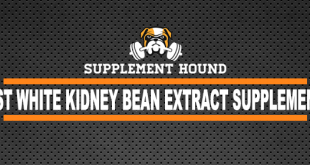 Keep in mind these supplements are not a cure for any heart disease. They are used to encourage heart health with proper guidance from a medical professional. 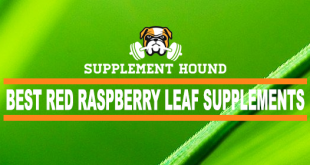 This supplement is created with green tea leaves, and researchers have determined that it offers higher antioxidant benefits than taking a vitamin C pill. 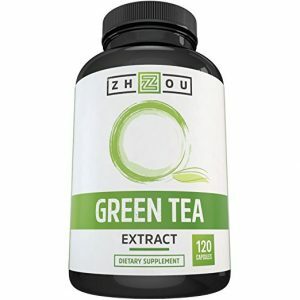 Heart health conscious individuals have two options when it comes to utilizing this supplement: they can take a green tea extract pill or simply begin regularly drinking green tea. In fact, the “European Journal of Cardiovascular Prevention and Rehabilitation” published a study in 2008 that conclusively linked drinking green tea to improved cardiovascular health. Either version of this supplement will reduce the user’s risk of developing heart disease by causing blood vessel cells to function at a higher level. This makes it a good idea for everyone to incorporate green tea or green tea extract into their daily routine. After all, antioxidants can help us in a wide variety of ways, and it is also healthier to replace coffee with tea. High cholesterol is a risk factor for heart disease, and evidence suggests that policosanol has a positive impact by helping the body break down low-density lipoprotein (LDL) cholesterol. 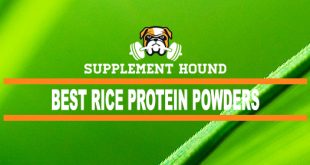 This supplement is made from a chemical that is derived from multiple sources, including sugar cane. 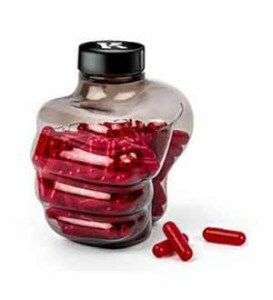 It is offered in a pill format, and many people have reported success for a variety of medical conditions such as reducing the leg pain that is associated with poor blood circulation, lowering bad cholesterol levels and narrowing the heart’s blood vessels. 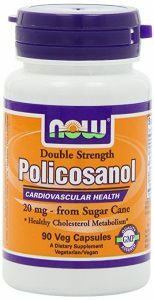 Policosanol is definitely a good option for people who are already battling with high cholesterol and blood circulation issues, and adding it as a daily supplement could also be beneficial for people who have a family history of cholesterol and heart disease related problems. The American Heart Association strongly recommends that everyone should increase the amount of dietary fiber that they consume on a daily basis. This is due to the fact that soluble and insoluble fibers are a proven way to combat heart and cholesterol issues. Both types of dietary fiber will decrease the risk of developing cardiovascular disease, and insoluble fiber can slow the progression of the disease in patients who have already been diagnosed with this serious medical condition. Fiber can be obtained in your diet by eating whole-wheat bread, oatmeal, carrots, strawberries, wheat cereals, beans, rice, citrus fruits and several other food options. However, it is common for commercial wheat bran and oat bran products to have a minimal amount of actual bran, so they will not help people meet their daily fiber goal. 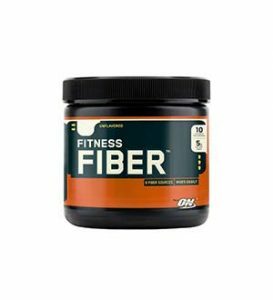 Fortunately, there are also several fiber supplements available that are made from resources such as wheat dextrin, so everyone should be able to get enough fiber to boost their heart health. 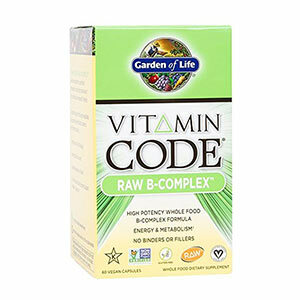 These supplements contain all eight of the B vitamins that are essential for proper health. Although it is important for everyone to focus on getting the correct amount of each B vitamin into their system on a daily basis, it is vitamin B1 that is the most beneficial from a heart health standpoint. In fact, medical research indicates that having a B1 deficiency can cause heart failure and an irregular heartbeat. Natural resources for B1 include eating trout, lean pork and macadamia nuts, but the easiest way to ensure that the optimal amount of each B vitamin is absorbed into the body is to take a B complex vitamin every day. Although this supplement does not specifically target cholesterol like many of the other items on this list, the importance of B1 and the other seven B vitamins cannot be overstated. After all, no one wants to face the increased risk of dying from heart failure, and this supplement can help prevent this potential issue. Multivitamins are a mixture of a quantity of different vitamins that are generally found in foods, liquids, certain plants and other sources in nature. 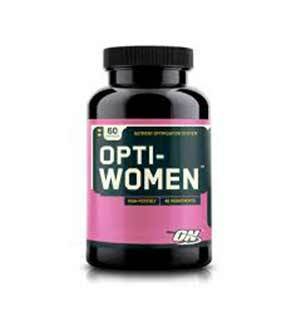 They are used to deliver essential vitamins which are not consumed in a person’s daily nutritional diet. Multivitamins are utilized to fight deficiencies (lack of vitamins) caused by poor health, pregnancy, improper nutrition, digestive problems, and several other conditions which will in turn help promote a healthier heart and body over all. This substance is similar to a vitamin, and it is critical for proper heart, kidney and liver functionality. Its primary purpose is to help the body generate energy via aerobic cellular respiration. Coenzyme Q10 is a naturally occurring antioxidant that is in every person’s body, and it can also be found in a variety of food sources such as vegetable oil, cold water fish and meat. 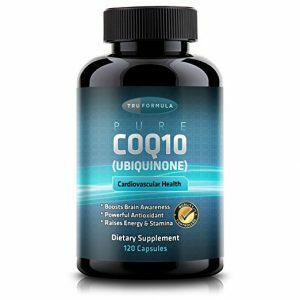 The supplement form of Coenzyme Q10, which is also known as CoQ10, has been the subject of some recent studies. It is currently believed that ingesting more of this substance can be a useful treatment for certain diseases, and it can be beneficial for older individuals. CoQ10 has been proven to reduce blood pressure levels, and some evidence indicates that it is useful for reducing the risk of cardiac arrest when combined with heart medication. Due to this, heart failure patients often have this supplement added to their treatment program. Vitamins within the D family are essential because they help the body properly absorb of all of the beneficial aspects of zinc, iron, phosphate, calcium and magnesium. Each of these components is necessary for good health, so anyone who has a vitamin D deficiency will definitely want to strongly considering taking a supplement. This can easily be taken care of by purchasing vitamin D pills, and it is also important to get regular exposure to sunlight to help maintain consistent levels of this necessary vitamin. 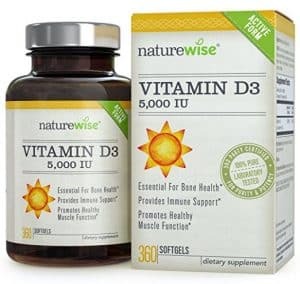 Many doctors recommend taking a vitamin D supplement to help treat a long list of medical conditions, including high cholesterol and high blood pressure. Treating these issues will help improve the patient’s blood vessels and overall heart health, and this is crucial for living a longer life. With this in mind, anyone who has been diagnosed with higher than desired blood pressure or cholesterol levels can help their body fight back by adding a vitamin D supplement to their daily routine. 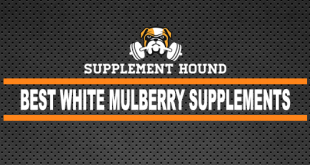 Additionally, it is a good idea to discuss incorporating multiple supplements when an individual has a serious condition, certain genetic factor or more than one deficiency issue. This essential human nutrient is also known as vitamin B3, and it is considered to be one of the five most important vitamins for proper human survival. In fact, third-world countries that battle with malnutrition typically have widespread niacin deficiencies. Failure to consume enough niacin rich items can cause several serious health issues, so it is best for everyone to add enough of this critical vitamin to their diet. Supplements are available to help with any deficiency issues, and doctors can also prescribe a dosage that has been approved by the U.S. Food and Drug Administration. 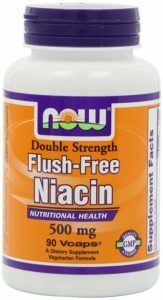 It is important to note that niacin supplements can cause stomach issues if they are not taken with food. There is a lot of strong evidence that proves that niacin in both its natural and supplemental forms can be very beneficial for reducing cholesterol. This critical vitamin will also make it less likely for people who have suffered from cardiac arrest to end up having a second incident. Additionally, niacin has been linked to reducing issues with atherosclerosis. With all of these perks, it is no wonder that so many heart patients and people with a genetic predisposition to developing these problems make an effort to meet the daily recommended dosage of niacin for their age, gender and specific health issues. Niacin is found in high protein foods such as meats, eggs and peanuts. 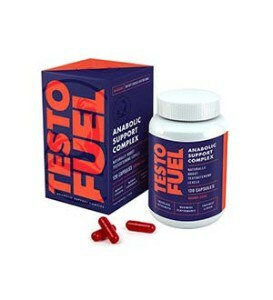 It can also be bought in pill form as a supplement. Every human needs to ingest omega-3 fatty acids for proper health, but it can be difficult for some people to eat a diet that is structured with this need in mind. 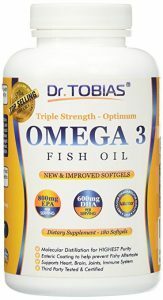 Fortunately, fish oil tablets are readily available, and they contain the necessary omega-3 fatty acids to help people maintain the essential balance of nutrients that has been recommended by health professionals. Fish oil supplements can have a big impact on heart health. Taking a maximum of three grams per day has been linked to lower levels of triglycerides and blood pressure, and it slows down the development of arterial plaque. This product can also reduce a heart disease patient’s risk of having a heart attack, and people who do not currently have a diagnosed heart condition will also have a smaller likelihood of experiencing issues such as cardiac arrest. This naturally occurring stilbenoid is the response that some plants have when they are being injured by a pathogen attack. Resveratrol can be found within the skin of red grapes, and it also exists within the Japanese knotweed. This substance has been synthesized by scientists, and supplements typically derive resveratrol from the roots of knotweed. 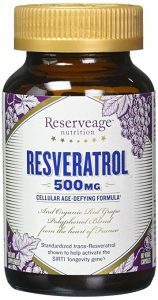 There are many health benefits associated with increasing the daily intake of this plant compound, and it is typically easier for people to add additional quantities of resveratrol to their diet by turning to a supplement. Heart patients should be aware of the supplemental option because this substance has been proven to make it harder for platelets to stick together. Additionally, resveratrol can reduce inflammation and prevent LDL cholesterol from oxidizing. Keep in mind that preliminary research indicates that it might be necessary for people to ingest 2,000 milligrams a day in order to achieve the desired results. Dealing with a heart condition or attempting to take a preventative strike against bad genetics can seem daunting, but the reality is that it is relatively simple to find a balance of supplements, natural options and medical treatments that can help significantly improve everyone’s quality of life. Because there are so many options and nutrient deficiencies are a major problem, it is a good idea for each person to discuss any alterations to their daily routine with their physician before investing in a specific supplement. However, the odds are high that at least one of the pills mentioned on this list will become an important part of each patient’s fight against heart disease. Fortunately, informed individuals can also take action now to help ensure that they never end up in the emergency room as the result of suffering from a heart attack. NOTE: Seek approval from your doctor before taking any of the supplements mentioned in this article.